Fate has not been kind to Gemma Hardy. 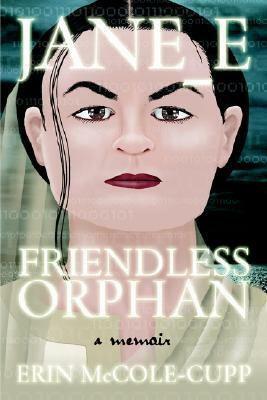 Orphaned by the age of ten, neglected by a bitter and cruel aunt, sent to a boarding school where she is both servant and student, young Gemma seems destined for a life of hardship and loneliness. Yet her bright spirit burns strong. Fiercely intelligent, singularly determined, Gemma overcomes each challenge and setback, growing stronger and more certain of her path. Now an independent young woman with dreams of the future, she accepts a position as an au pair on the remote and beautiful Orkney Islands. But Gemma's biggest trial is about to begin . . . a journey of passion and betrayal, secrets and lies, redemption and discovery that will lead her to a life she's never dreamed. As the story of Gemma Hardy, this book was very interesting on it's own because the character of Gemma is compelling and very well constructed. As an homage to Jane Eyre, the childhood portion was very well fleshed out and updated for 1960s Scotland. The problems of childhood illness and what amounts to child abuse did not feel contrived when trying to make the problems feasible in the Sixties. What most disappointed me about the novel was the Mr. Sinclair section which was shorter than the other parts and felt rushed when it came to the romance. Gemma and Mr. Sinclair fell in love pretty fast in my opinion and I did not see how they could know they were soul mates. It would have helped if we were privy to more of their conversations. Mr. Sinclair's secret also felt a little anti-climactic because I didn't think it was so devastating. But the last part of the novel was again well developed with the new ties Gemma formed, and the resolution of her family history. 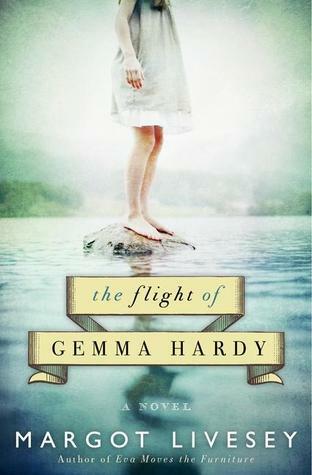 The focus of the novel was definitely on Gemma Hardy and her development and not so much on a certain character that Jane Eyre fans might be interested in. What if a present-day Jane Elliott and fictional character Jane Eyre find their lives so parallel that they are destined to help each other? And how challenging will that be for Jane Eyre, who knows nothing of how her life is unfolding, while Jane Elliott knows the entire story of Jane Eyre's life and how the book and the story of her life ends? 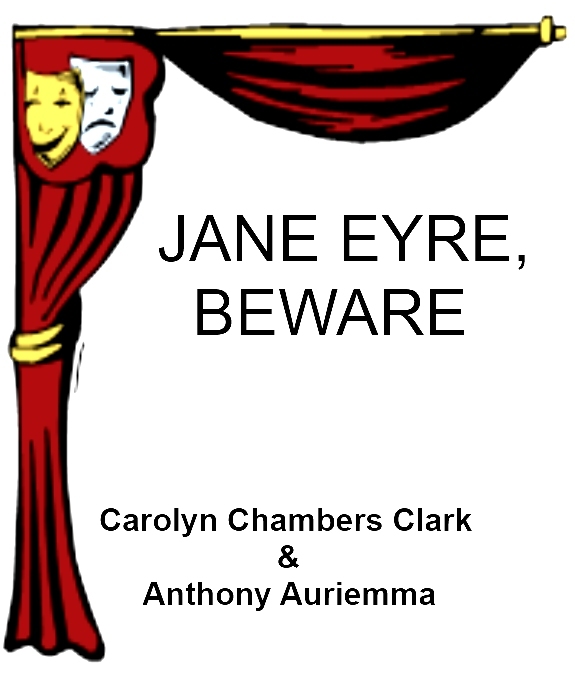 After a bolt of lightning strikes Jane Elliott while she is reading Jane Eyre, Charlotte Bronte's love-torn character comes to life. The two eventually form a bond of friendship, helping each other on their journeys riddled with deceit and murder and a lifelong search for love and belonging. I liked this book the best when it went off from the story of Jane Eyre, and Jane Elliot had to have interactions and conversations that could not be taken from Charlotte Bronte's novel. I found myself skipping over the many verbatim passages. 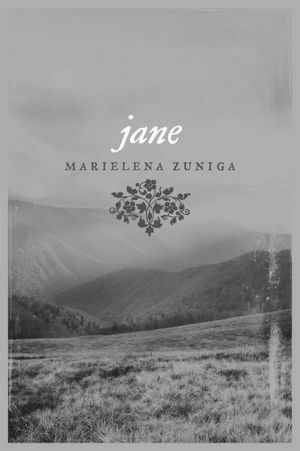 Overall, I didn't feel this book really added any new layers to the original novel (in the interpretation of it) or to the idea of a modern Jane Eyre since Jane Elliot did not really stand out as a character on her own. I loved the development and the focus on the characters, and how very much this made me want to visit Paris. This was a very sweet and entertaining romance. These letters give an insight into the life of a writer whose novels continue to be bestsellers. They reveal much about Charlotte Bront:e's personal life, her family relationships, and the society in which she lived. Many of her early letters are written with vigour, vivacity, and an engaging aptitude for self-mockery. In contrast, her letters to her "master", the Belgian schoolteacher Constantin Heger, reveal her intense, obsessive longing for some response from him. 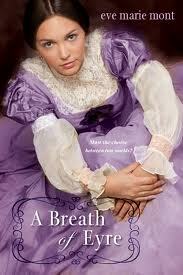 Other letters are deeply moving, when Charlotte endures the agony of her brother's and sisters' untimely deaths. We learn also of the progress of her writing, including the astonishing success of Jane Eyre, and of her contacts with her publishers, including the young George Smith; and we recognize in her letters the life-experiences which are transmuted into the art of her novels. Contemporary society is brilliantly described in her letters from London, when she writes of her encounters with famous writers and with critics of her novels. We hear too of her visits to art galleries, operas, and the Great Exhibition of 1851 at the Crystal Palace. Dramatic letters written in December 1852 convey the "turbulence of feeling" in the Haworth curate Arthur Nicholls's proposal of marriage to her and in Mr Bront:e's violent reaction to it; and we subsequently hear of her secret correspondence with her suitor, her father's eventual consent, and her tragically brief happy marriage, cut short by her death in March 1855. 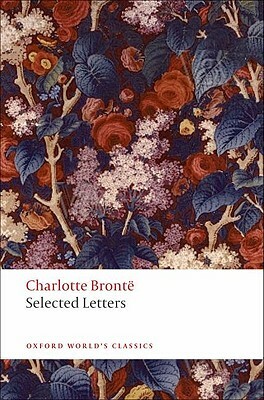 This was a great overview of Charlotte's life through her letters. I loved that there were footnotes after each letter (instead of having to turn to the back) and those footnotes were very helpful. Reading this book gave me a new insight into what Charlotte might have been like, and has made me think about her novels in a new light. Especially in how so many of her characters are based on people she knew. In this coming of age story, high school senior, Jane Lloyd, is forced to try out for the school play and take a part-time job as a car hop. As the year progresses, she becomes a hero for the girls in her school when she stops gropers. She goes too far when she plots to use the play as a vehicle to reveal the secret the class hottie's been keeping. Now she faces a major decision: play Jane Eyre as written, get into Columbia U and carry on the family tradition, or stop the class hottie . Very entertaining read, with a fun pro-feminism revenge that isn't really related to Jane Eyre, but manages to work in a little bit of a relationship. I thought Jane Lloyd had a funny, neurotic narrative voice, that carried this chick-lit type story well. This blog will be for some thoughts on the joys of fandom and reviews of the books I am reading. 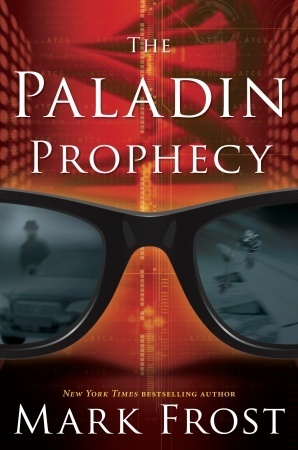 Reviews are also posted on GoodReads, and for the moment, I am transferring some of my older reviews here. Hopefully with a blog I will become more loquacious. And hopefully that will be a good thing. My biggest interest and love is in all things Jane Eyre, and I would love to be able to read all the books that are inspired by that novel.